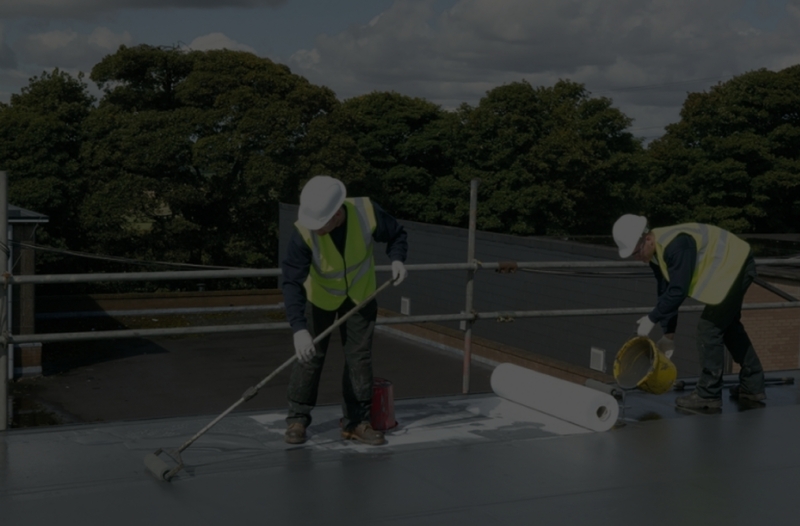 Roofing Contractors Bedford | Sterling Roofing Group Ltd.
We are a Full-Service Roofing Company Serving Bedford For Over 20 Years! 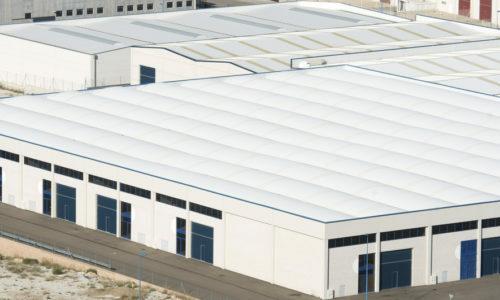 COMMERCIAL ROOFING? WE GOT YOU COVERED! 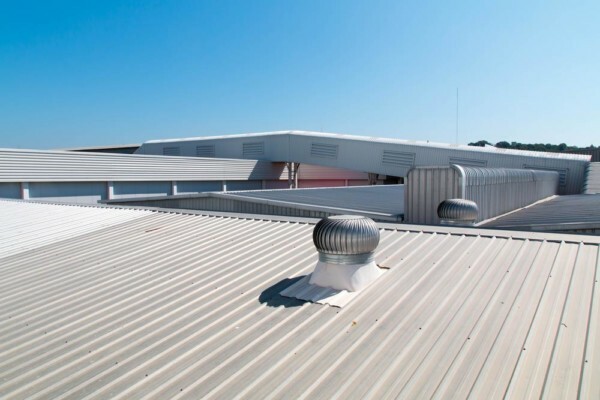 We Specialize In Commercial Roof Recoveries In Bedford & The Greater Toronto Area For Over 20 Years! Area For Over 20 Years! In most cases, people don’t get a roof inspection, repair, or installation unless there’s an emergency roofing situation. 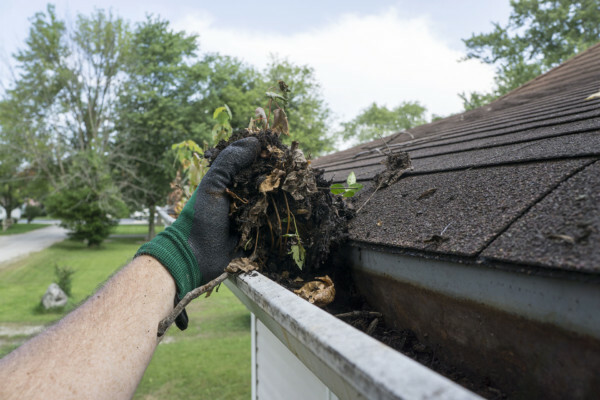 Serious leaks, mold growth, costly energy bills, and a weakened structure are all long-term consequences of a neglected roof. 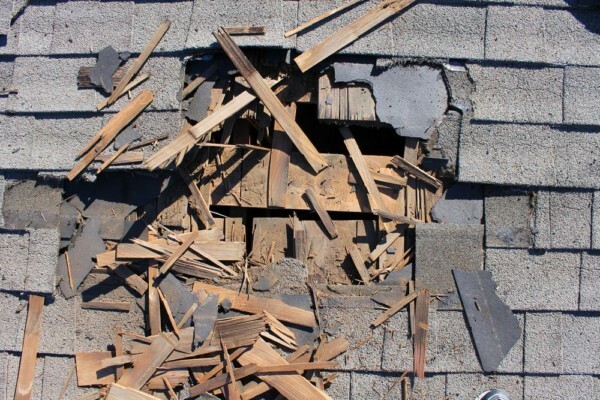 When these happen, you have no choice but to pay for a very expensive roofing job – or worse, a total roof replacement! Can you afford to deal with that? How does a good Bedford roofing system benefit you, your investments, and people in your home or building? 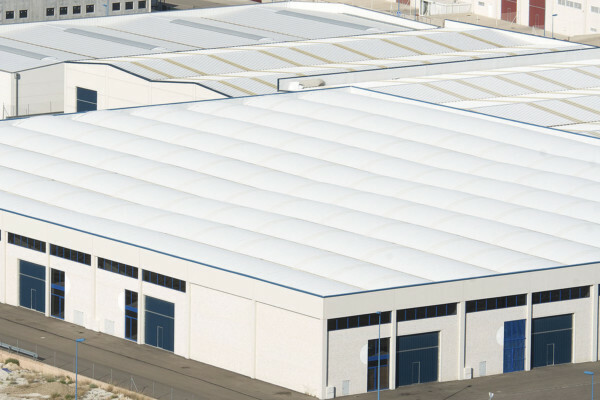 When your roof reaches the end of its lifespan or deteriorates, it cannot protect you from damaging UV rays, water, hurricanes, fires, and other weather elements or calamities. 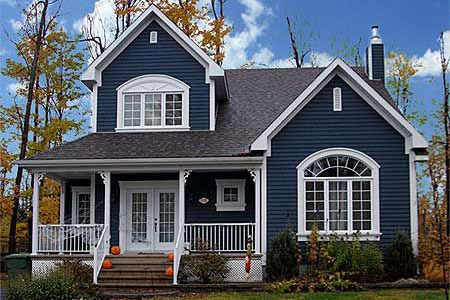 A good roof over your head ensures that everything in your home or building is protected. Imagine investing in a cheap roof that has no reflective or waterproofing benefits. You can think of the consequences. 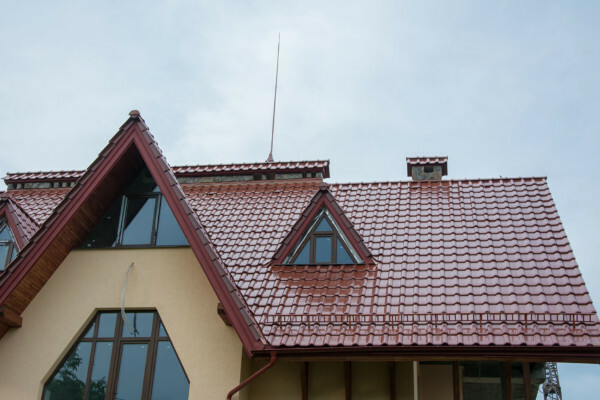 A typical roofing system can last up to 20 years or less. The best roofing contractors in Bedford know that in order for a roof to have a longer lifespan, it needs to be made of quality materials. 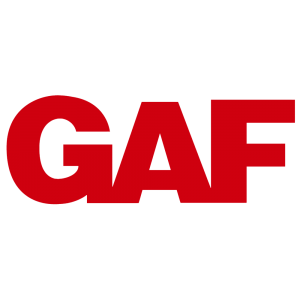 We specialize in installing GAF roofing products that are known for their advanced quality. This only means one thing: You won’t be dealing with frequent roof replacements in 50 years. 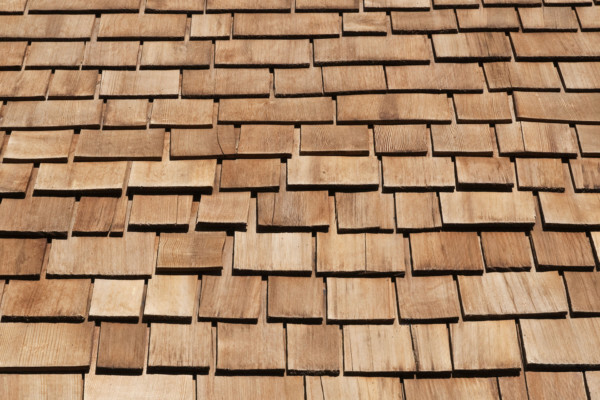 Whether you believe this or not, the quality of your roof affects the energy efficiency of your home or building. Cheap roofs that lack UV protection cannot keep you comfortable especially in hot summers. 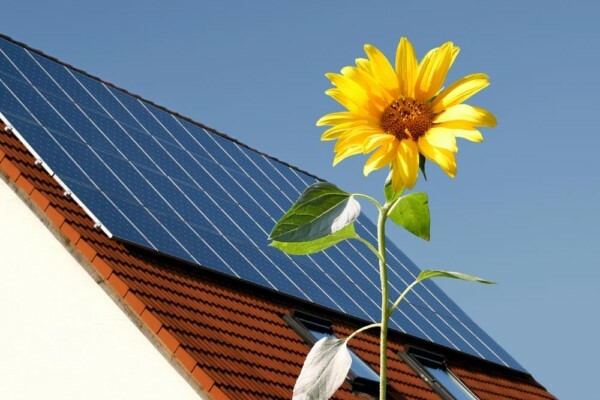 You’ll have to use your air conditioner more often and as expected, your energy bills will increase. When you hire a certified Bedford roofing contractor, you enjoy the benefit of a long-term manufacture and workmanship warranty. You’ll have peace of mind knowing that you can get a free repair if there are issues. Most certified roofing companies also provide maintenance plans. Proactive maintenance helps mitigate problems. 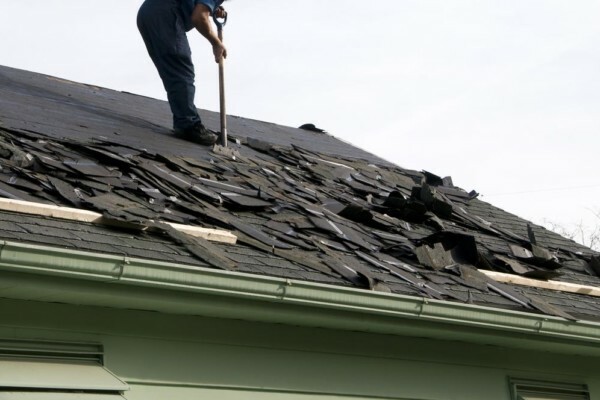 Again, this will help you avoid bigger, costly roofing jobs. 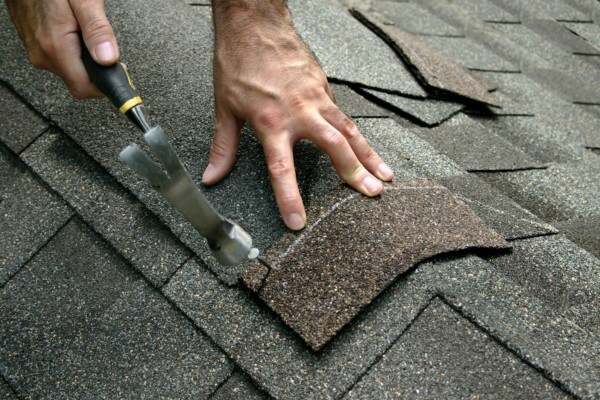 Another reason to get a timely roofing repair or installation is the increased value of your property. 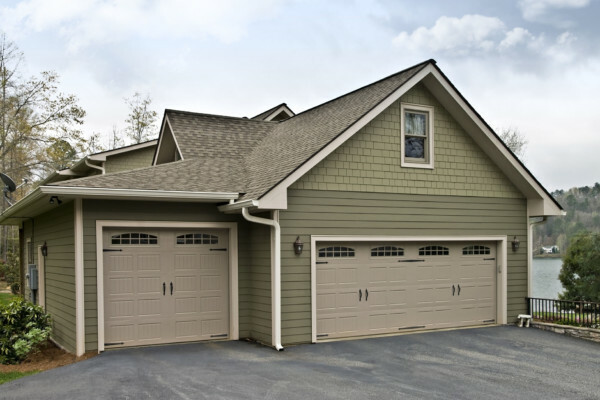 It’s true that roofs that are aesthetically appealing and free from any damage attract potential buyers. 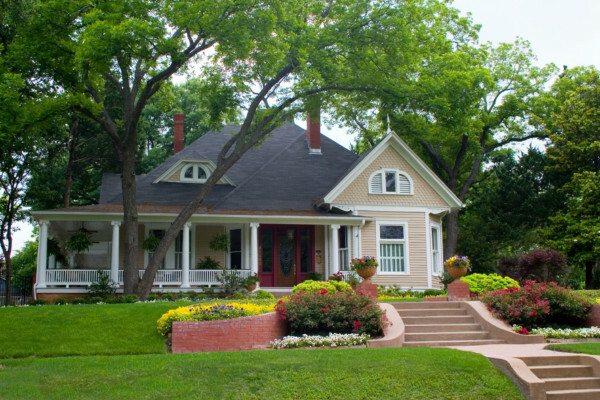 You can sell your home or building for a higher price. So, you see, investing in a quality roofing job will actually cost you nothing in the future! 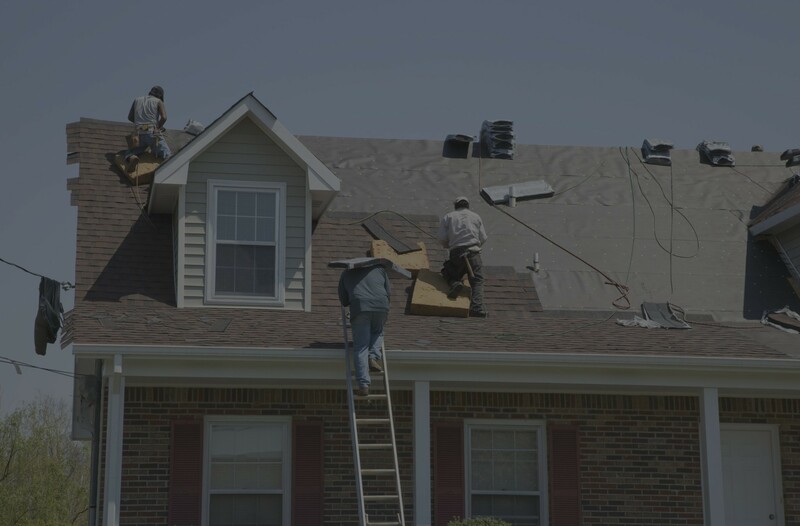 For over 20 years, we have been providing stellar roofing solutions to homeowners and business owners. 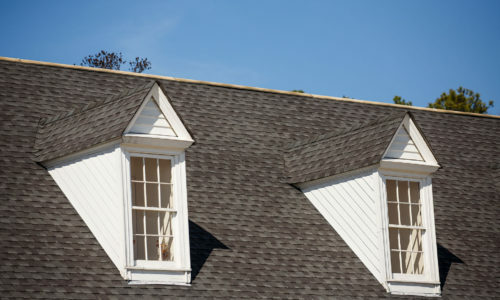 We’ll assess your current roofing situation and help you figure out the best solution for it. You don’t always need a complete tear-off! 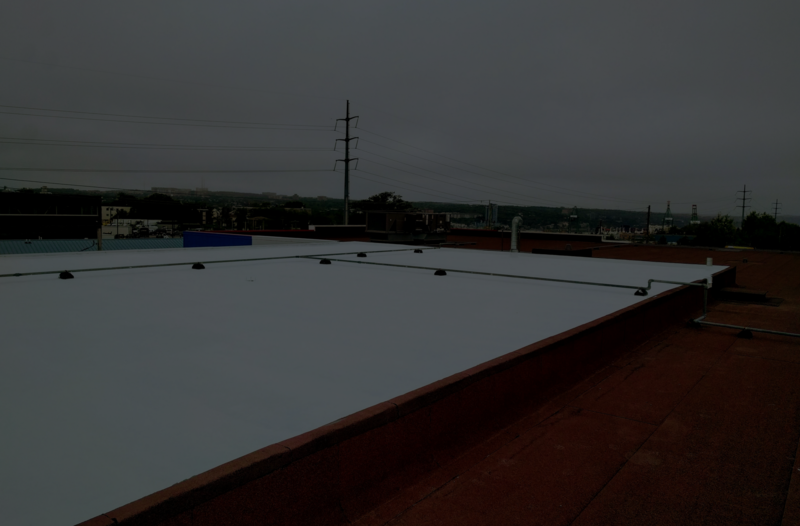 Here at Sterling Roofing Group, we recover metal roofs, install superior GAF roofing products, and more. Get in touch with us today to get a free estimate or learn more about our solutions.